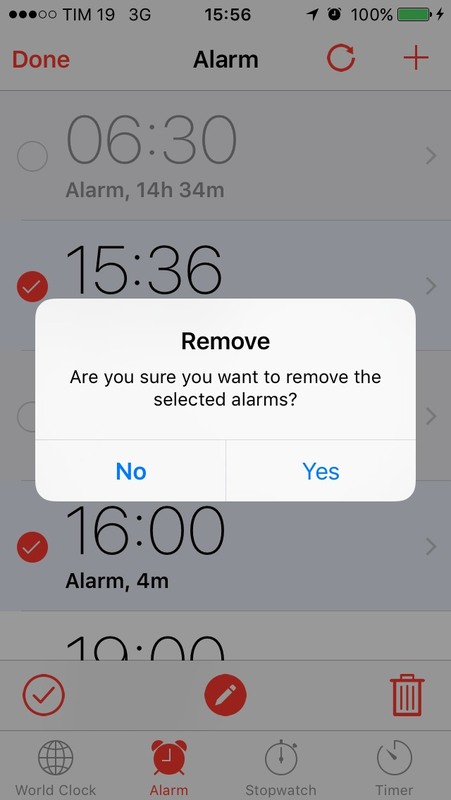 Are you tired of the old alarm function in iOS? Are you not able to wake up even after setting alarm? Or do you think some additional features in your alarm could have helped more? Then this post is for you. Here I have discussed about Safe Alarm 2 Cydia app. It is among the best alarm clock Cydia apps used for setting alarms. Safe alarm 2 provides some additional features other than setting alarm that will help you wake up on time with good moods and not just as a sleepy guy irritated by alarm. Here I have discussed some of the unique features if Safe alarm 2 Cydia app and how to download it from Cydia. Just go through it and in simple steps download this Cydia app for free. Also see - Fake a call iPhone Cydia tweak. Master Toggle Button - It is a button to toggle all alarms at once. Use this to put on or off all the alarms at once. Activator Gestures - Use these gestures to snooze alarms, stop alarm, turn on all alarms or turn off all alarms. 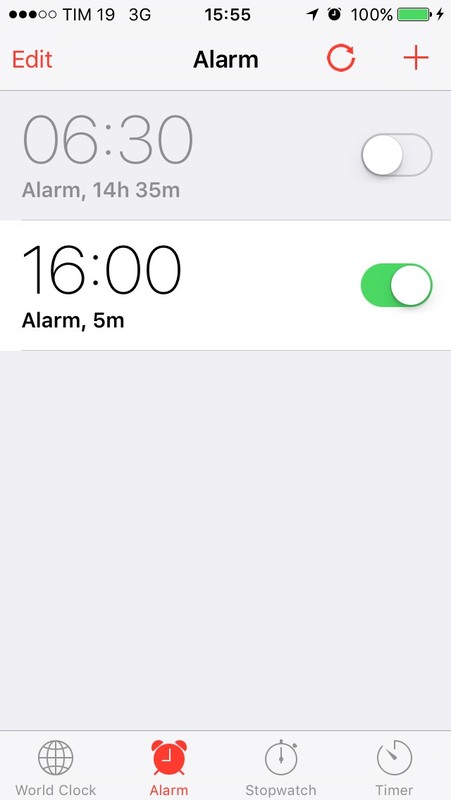 Set To Default - You can set the features to default again for each alarm. Show Remaining Time - This features shows you the remaining time before which the alarm will be fired to the main clock and start ringing. So if by chance you wake up before the alarm (it may never happen) you can put it to off. Delete at Once - Delete a alarm just by swiping it. Disable Touch ID Unlock - Safe alarm 2 lets you disable touch ID unlock when alarm triggers. Multiple alarms - Stop, snooze, set and disable multiple alarms at once. Alarm Cloning - Tap and hold the alarm to see multiple options. One option is of cloning. 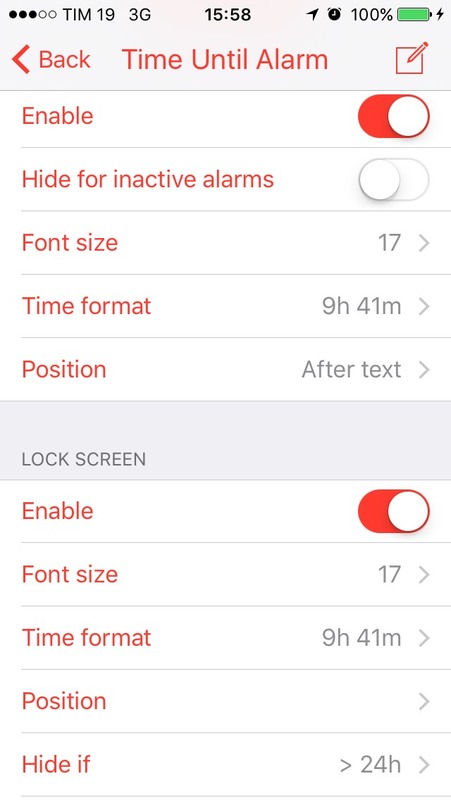 Make the copy of the alarm you already customized and use it for other alarm settings. So these were some cool features of Safe Alarm 2 Cydia app. It is the newer version of Safe Alarm but has been built from the scratch to improve the user experience with many bug fixes. 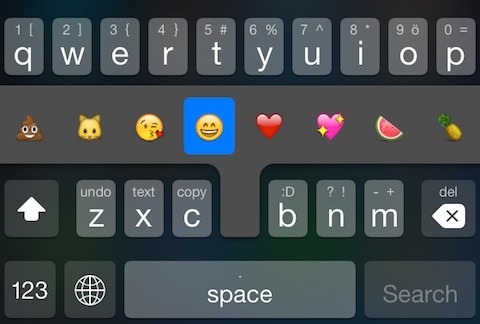 It works on all iPhone and ipads even with the new iOS 9 versions. Below are the steps on how to download Safe alarm 2 Cydia app. Step 2 - In the search box, search for Safe Alarm 2 app and tap on the app version suitable with your iOS version. Step 3 - Download and install Safe Alarm 2 appropriate version on your iPhone/iPad. You have now Safe Alarm 2 successfully installed on your iOS device. Do use the unique features of this alarm clock Cydia app and make your morning alarms more pleasant and awakening.